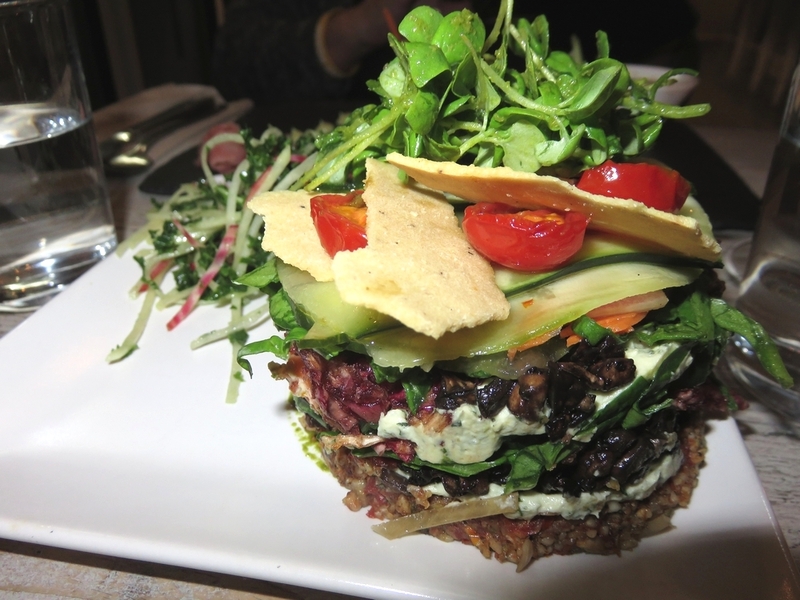 Restaurant review #96 – Nama Foods is a raw vegan restaurant in the city of center of London. 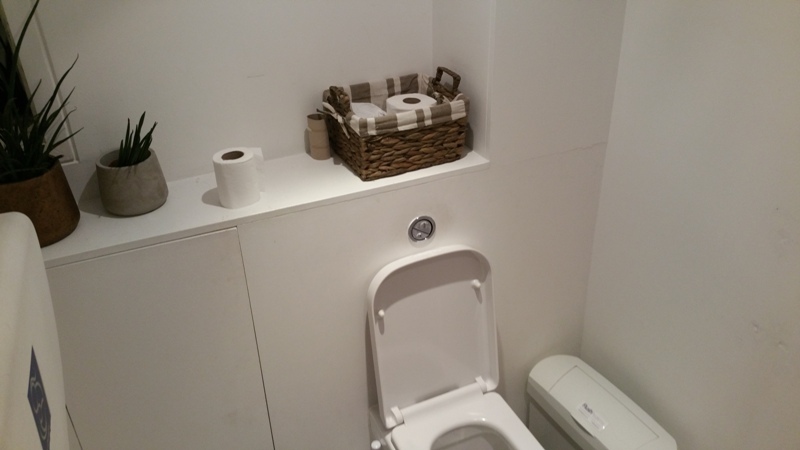 It is located in one of the quieter streets of Notting Hill. We didn’t order an appetizer because we had already tasted several lovely vegan foods at VegFest. 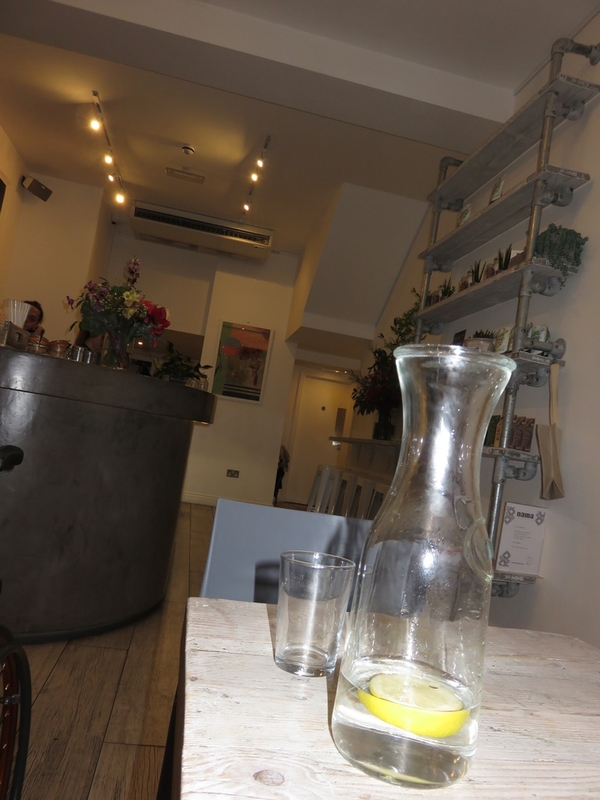 For drinks we had a glass of (vegan of course) prosecco (£7) and a freshly pressed juice ‘Internal radiance’ (carrot, orange, peer, lemon, turmeric, sea buckthorn oil) (£6). 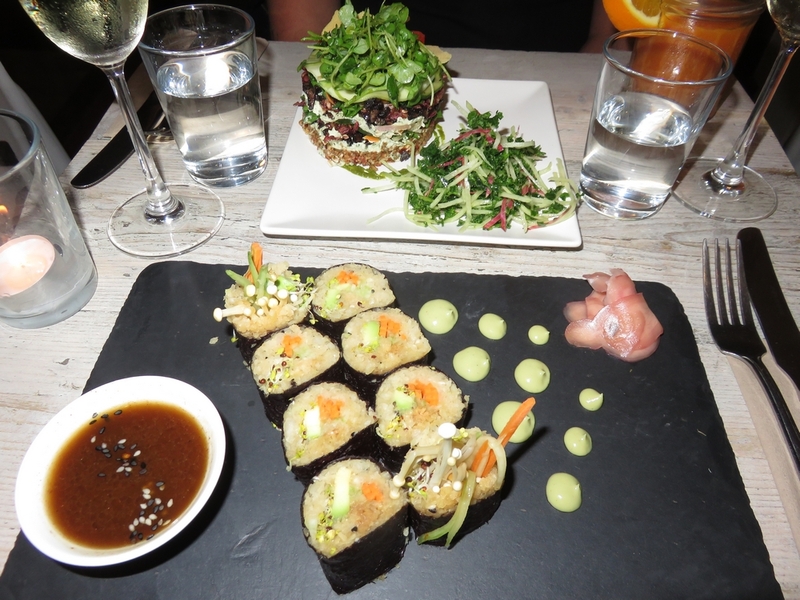 We ordered the vegan sushi (£14) and a specialty of the day being a terrine (14,50). 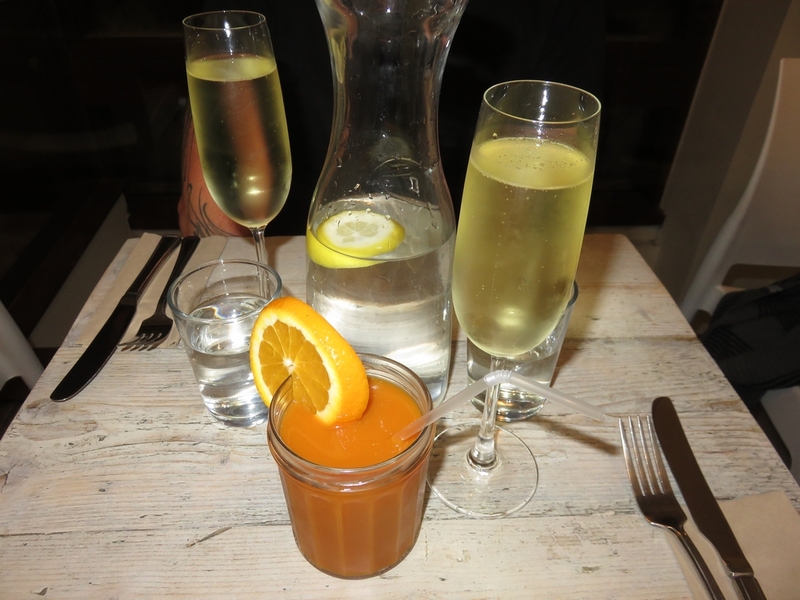 Drinks: two glasses of Prosecco Giol (£7 each), Fresh juice ‘Internal Radiance (£6) and water for free. The desserts looked very appetising so we could not resist. 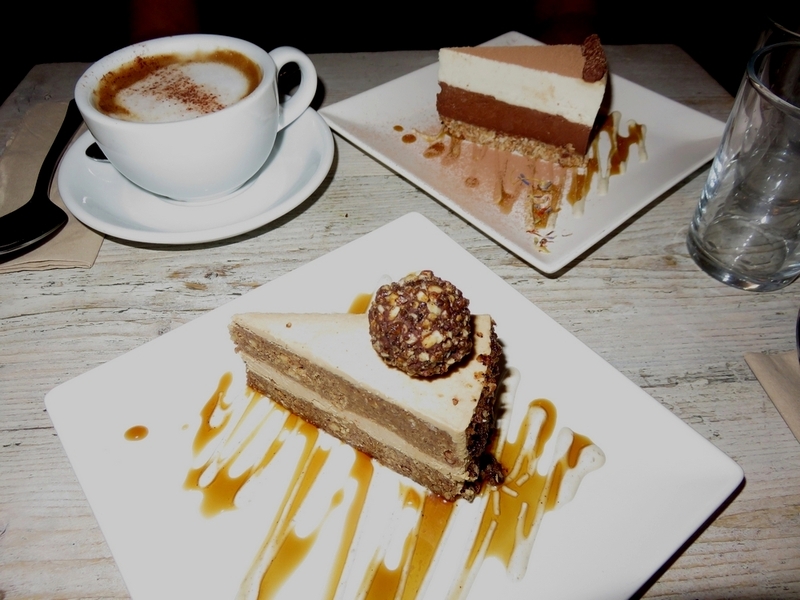 We had the pie of the day and the hazelnut moccha torte (each £7,50) and a capuciono (£3,2). 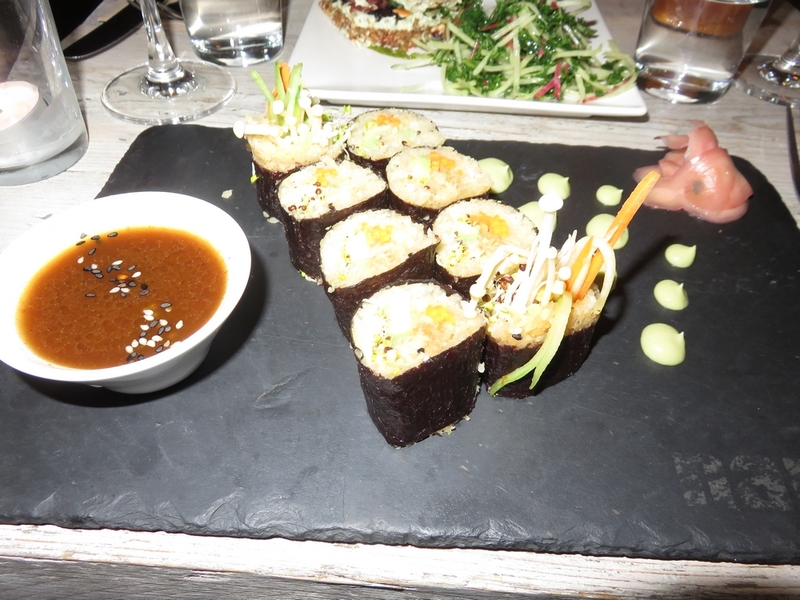 All the food was presented very nicely and tasted very good! 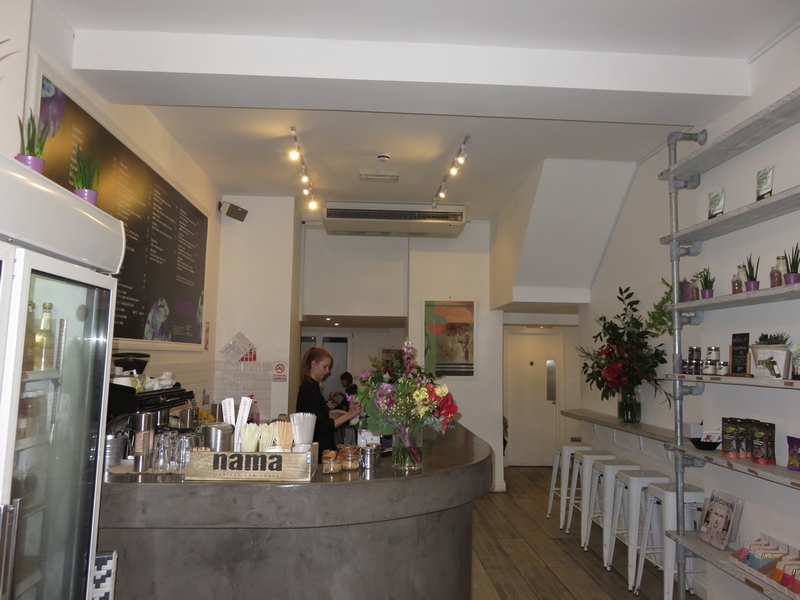 Would love to visit Nama Foods again when in London! 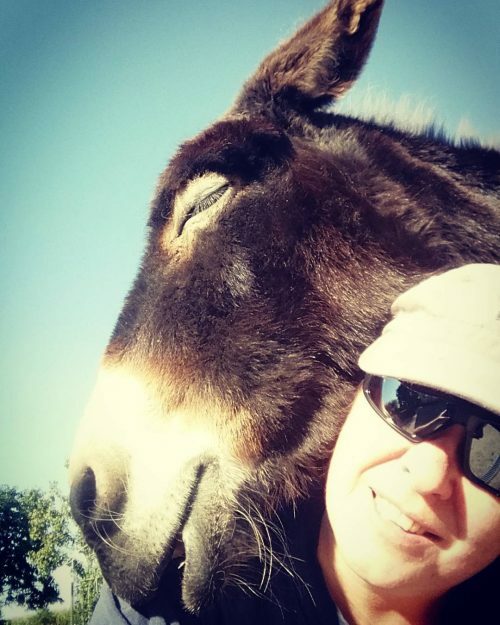 Update: closed end of March 2018.